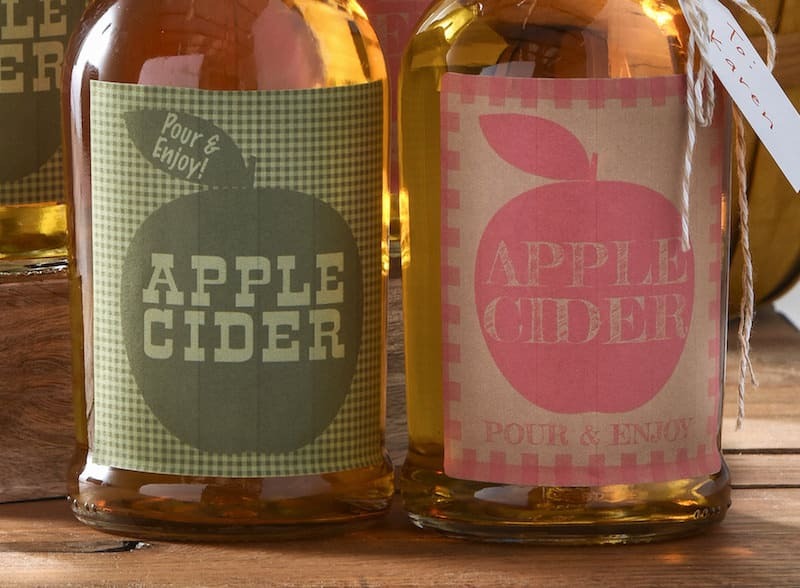 Use the FREE fall printables to create these unique apple cider bottles – what a fun autumn gift! 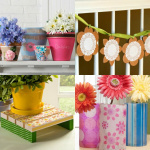 Great for hostesses or neighbors. We just moved into a new neighborhood that is a good mix of various ages – we've got people with little kids to folks in their 90s. I always love living around a variety of people (the spice of life, right?) 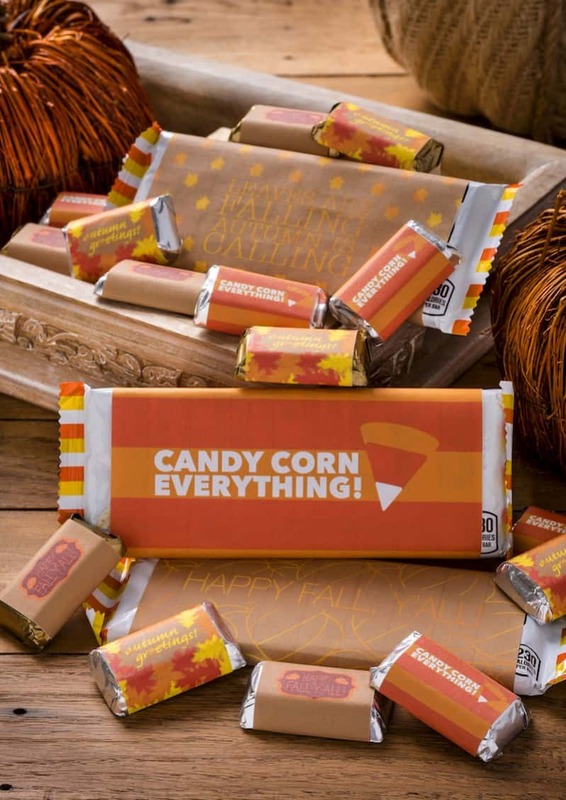 but it presents a bit of a challenge when thinking about neighbor gifts. When we moved into our neighborhood, the builder gave us a wood caddy with beer in it. The thought was lovely, but not everyone drinks. We actually gave our beer away! 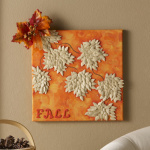 Since autumn is nigh I wanted to do a neighbor gift that was fall appropriate but that anyone could enjoy. 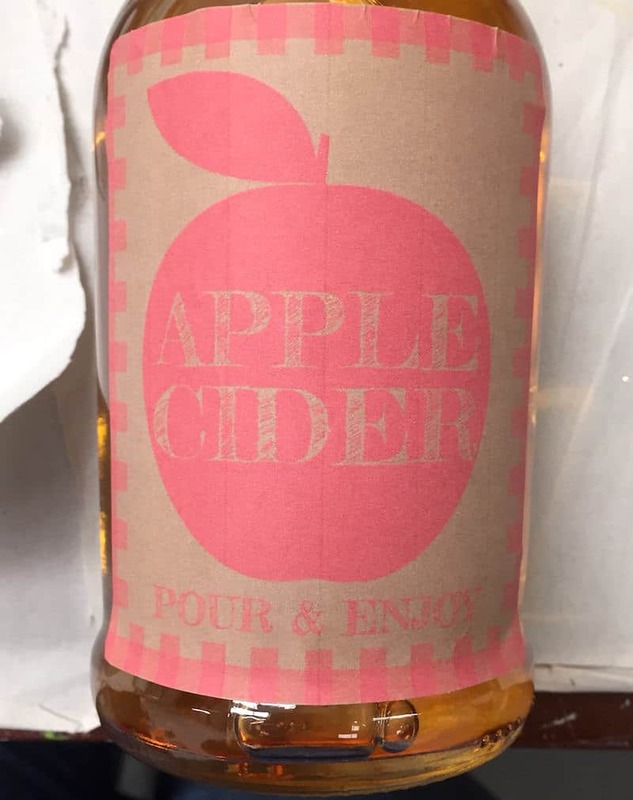 So I figured I'd bottle some local apple cider and make fun fall printables to go on the bottles! Sure, not everyone likes cider, but 1) you're crazy if you don't like cider and 2) the drinkers can always add alcohol to it. 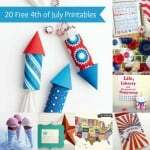 I'm going to show you how I put it all together AND you can grab the free fall printables for your fall gifts below! Of course you'll also need apple cider! The grocery store always has it if you can't find it fresh in your area. 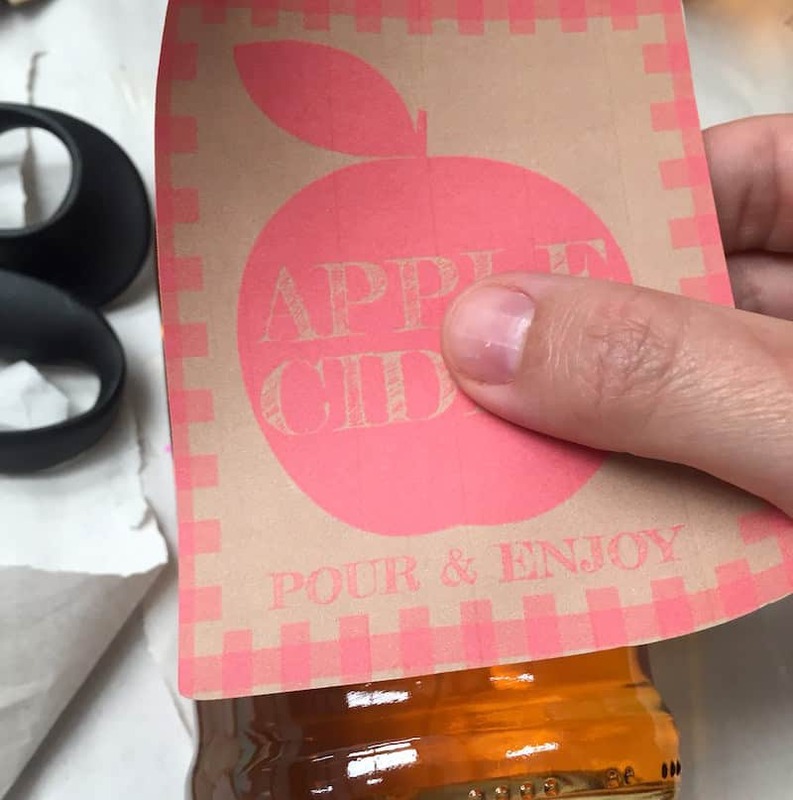 Print your chosen labels out on the label paper. 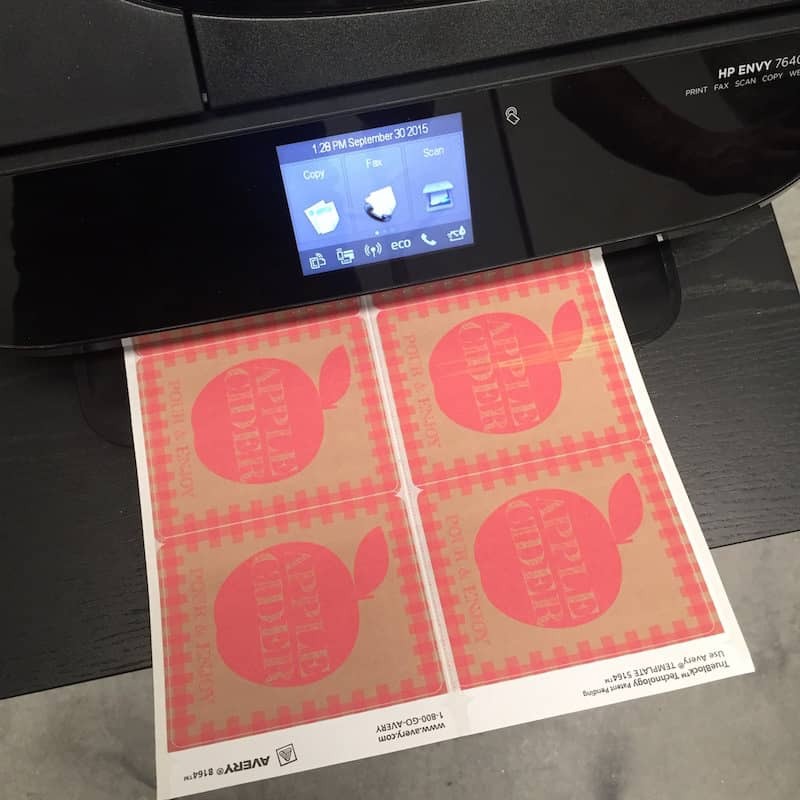 For this printable, I highly recommend using the best/highest quality settings on your printer. 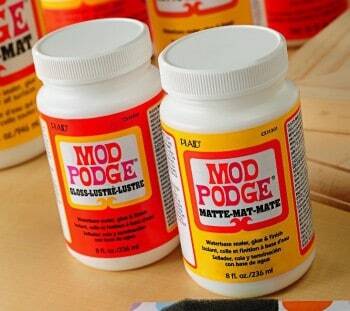 You want your labels to look good! 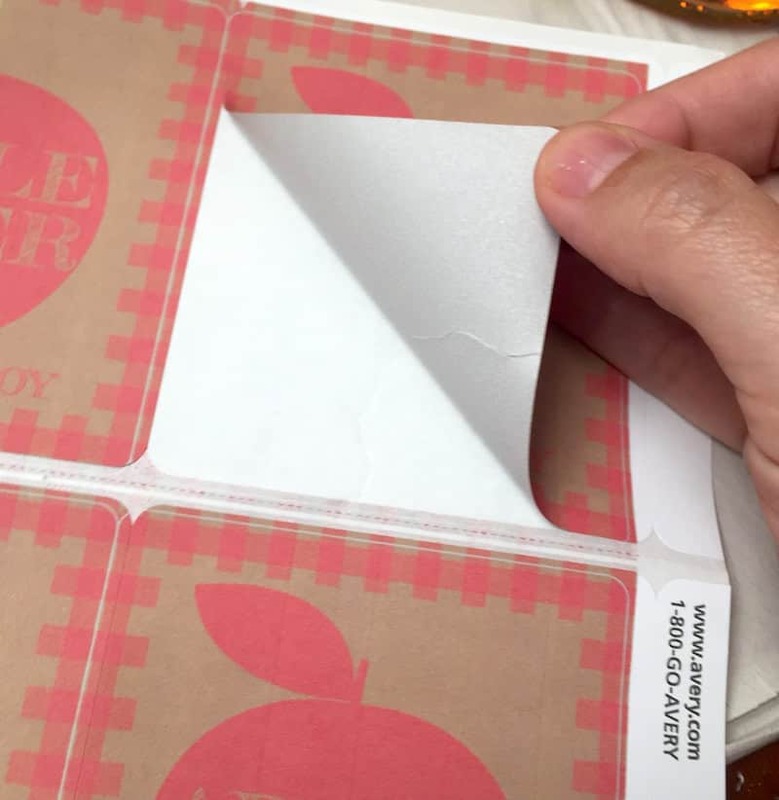 Note: if you can't find the Avery 8164 labels, I recommend using full sheet adhesive pages. You might already have some. 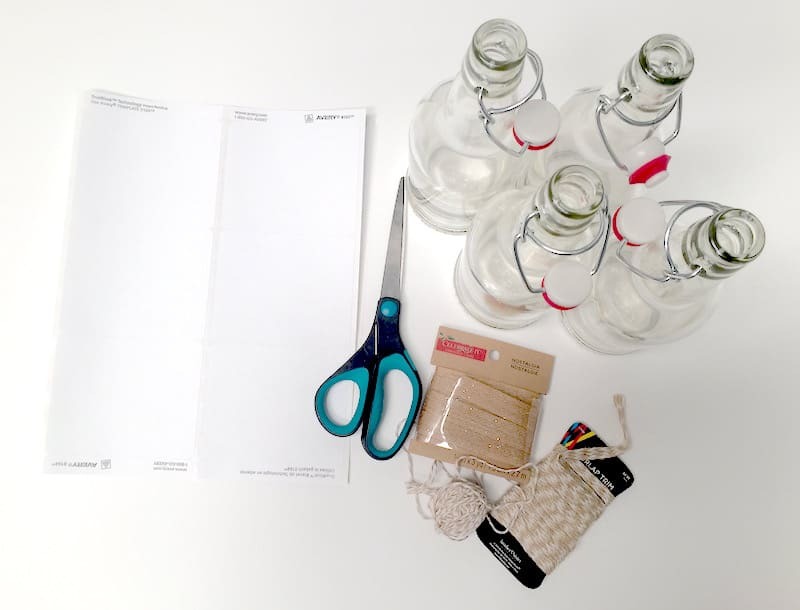 You'll have to do some careful cutting of your labels with scissors or a paper trimmer, but I know you can handle it! 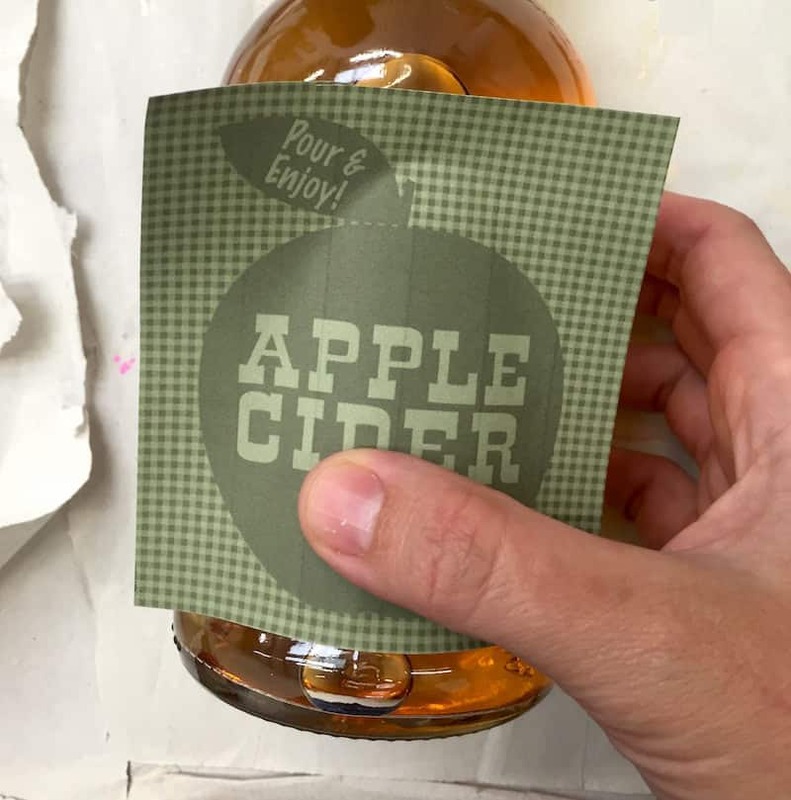 Before you apply your labels, bottle the apple cider. Trust me! If you don't, you'll spill it everywhere . . . and on the label . . . lesson learned. 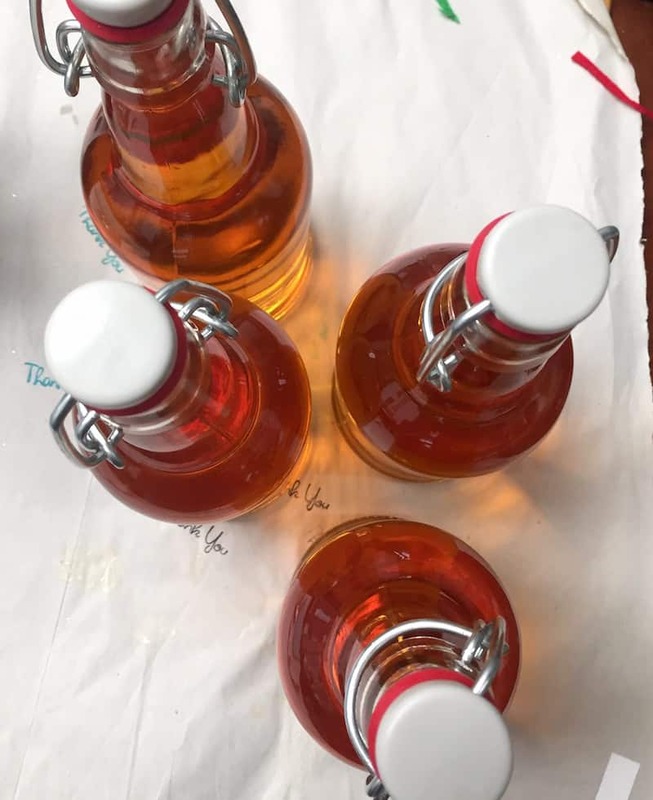 Pour the cider into the bottles (preferably using a funnel) and then clean the bottle so it's ready for label application. Peel your labels off the backer slowly so they don't rip . 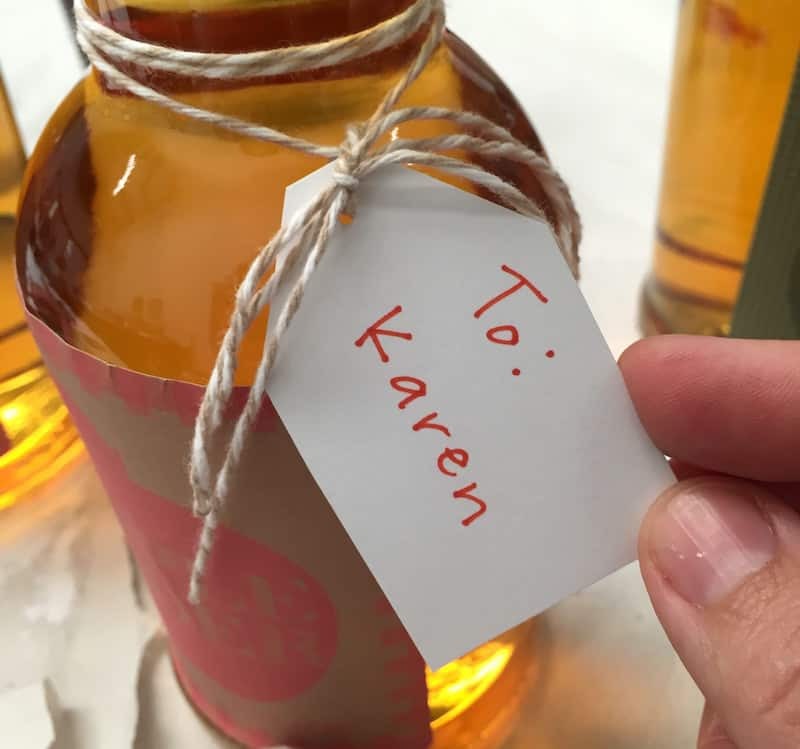 . .
then apply to the bottle from the inside of the label outwards. Smooth out to the edges and then up to the top and down to the bottom. 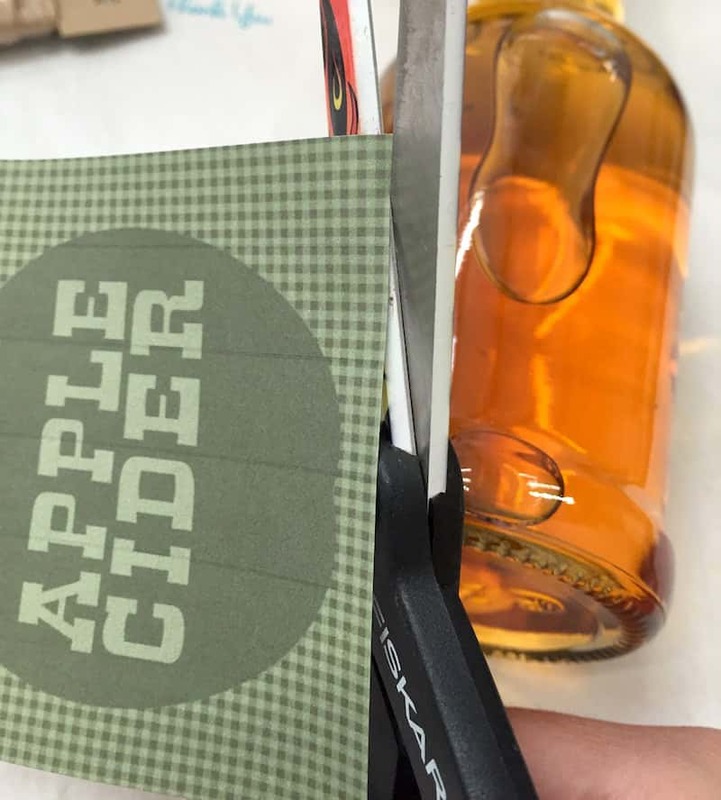 If any of the labels didn't print perfectly, use your scissors to trim them (or if they don't fit perfectly/are too large). 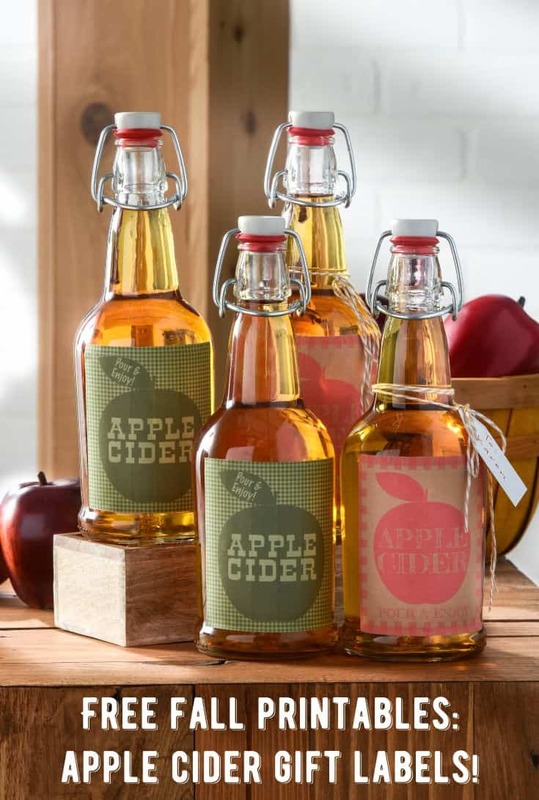 Place your labels on as many apple cider bottles as you like. You can give your neighbors one or more. They're going to love the bottles! 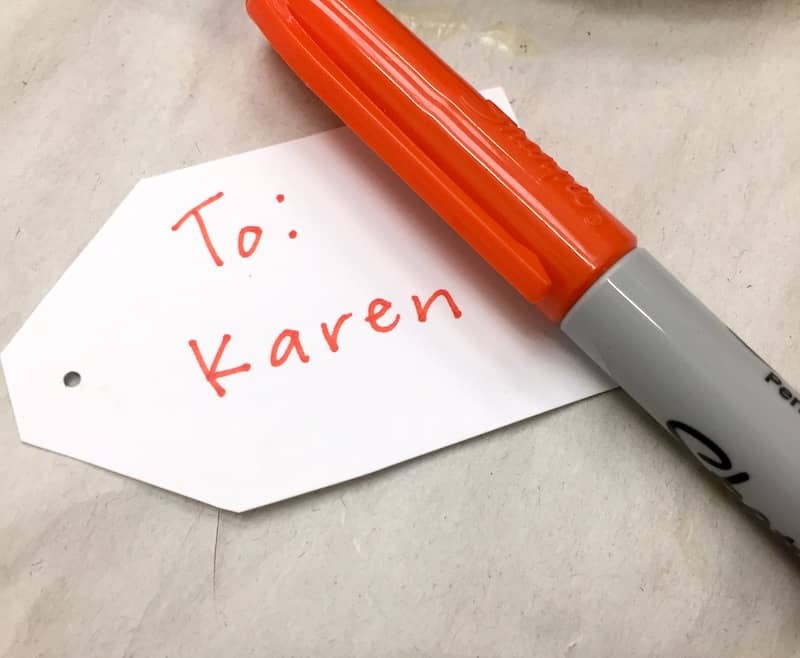 Use your Sharpie and gift tag to write the names of your friends or neighbors. Then tie the labels on with baker's twine. 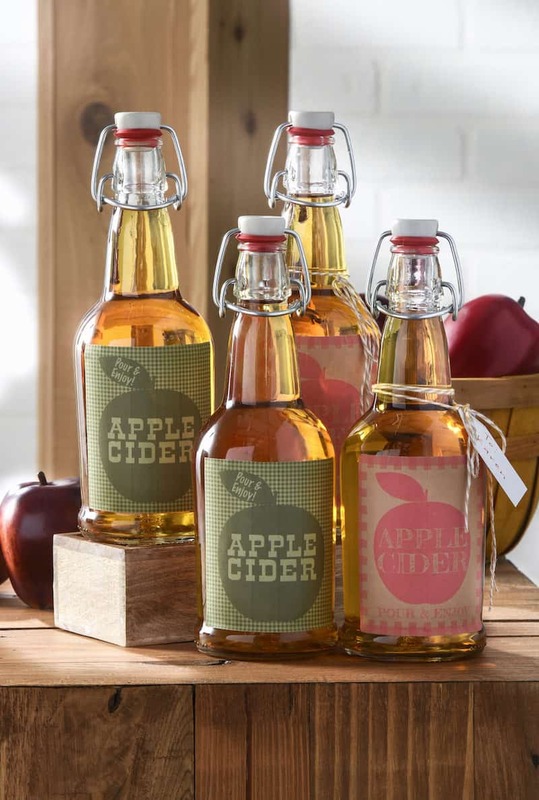 Your neighbors (or family or friends) are going to love these apple cider bottles! 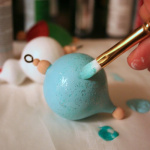 The boozy ones can add liquor to what you give them . . . that's up to them, right? Everyone can partake and I love it!